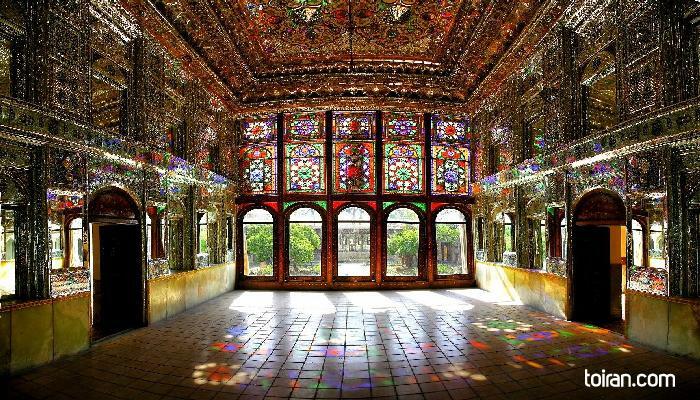 Zinat ol-Molouk House is a Qajar era monument famous for its decorative paintings of animals, birds and flowers. Mirror and glasswork feature prominently in the Zinat ol-Molouk House. An underground passage connects this historic house and the Qavam House and Eram Garden. 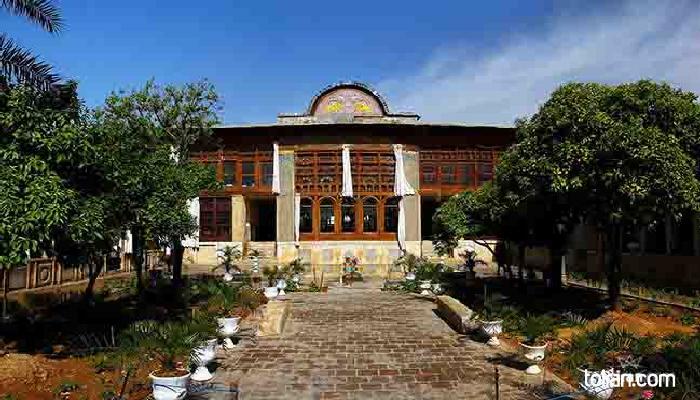 The house is a nationally protected site and is noted for the wax museum it houses within itself featuring famous Iranian figures.